VISIONS : Book #2 is a GO! It's official. We've been sitting on this news for a bit- but you always have to wait until the paper work is signed to announce exciting news so you don't jinx yourself. 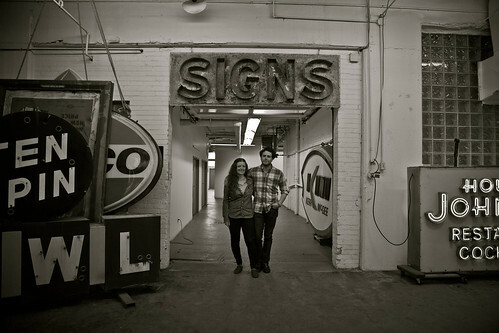 Princeton Architectural Press who published my last book Handmade Nation, will be releasing a book I am co-authoring with Sam Macon, my collaborator for the Sign Painter movie. You can follow our progress on the film on our site and I'm sure I'll have more updates soon. For now I have my nose to the grindstone and am just staying focused.